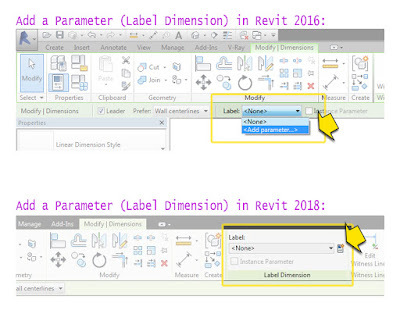 When I am teaching students how to create parametric families in Revit it I have become familiar enough with the differences between each version of Revit that I can usually call out where a button may or may not be. 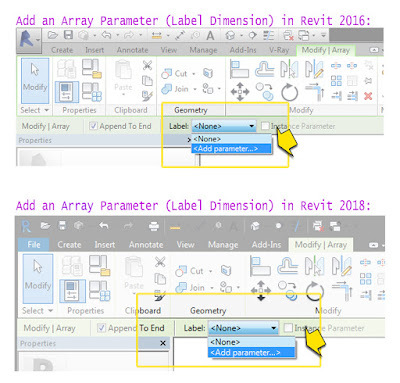 For example, in the image above the "Add Parameter" has moved from the options bar in 2016 (top image above) to the ribbon in 2018 (bottom image above). 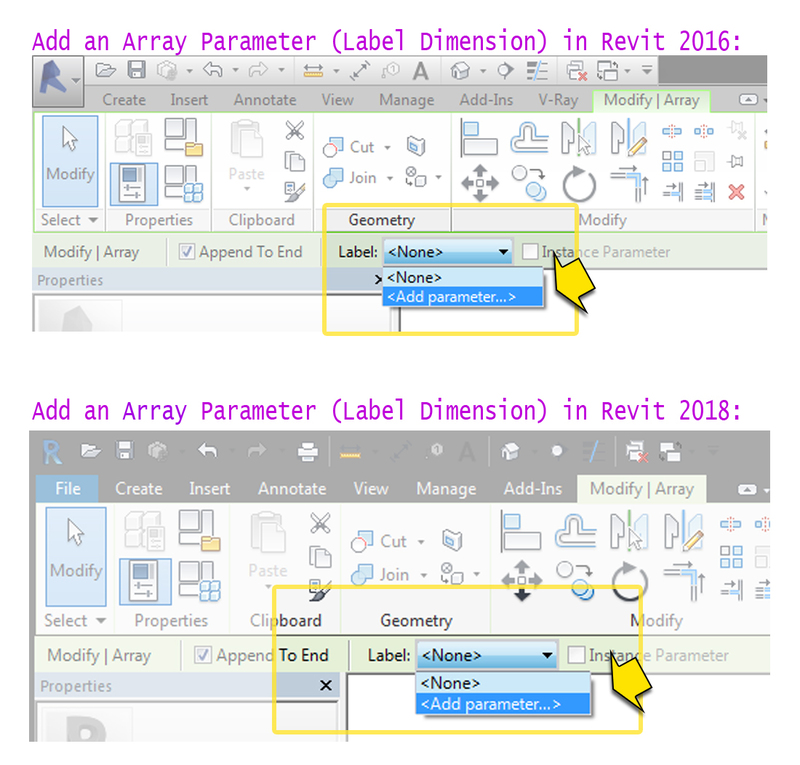 Would you look at that... For some reason the Array parameter did not make its way up to the ribbon?! Why? What did the array parameter do to get treated with such indignity? 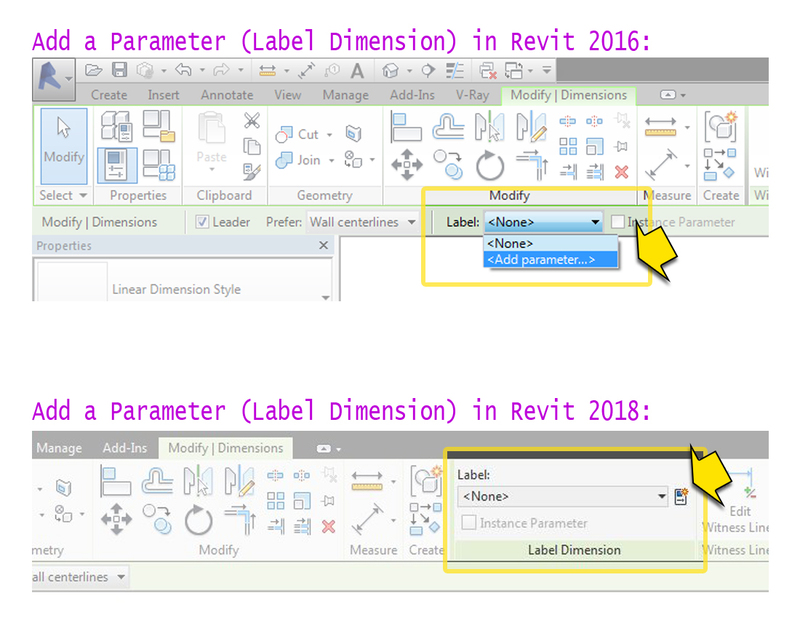 If you found yourself reading the post above and thinking to yourself "what the heck is he talking about when he says "Parameters" and "parametric", then you may be interesting in BIM After Dark -Volume 3. Volume 3 is focused 100% on custom family creation while stressing the use of real-world situations and examples. 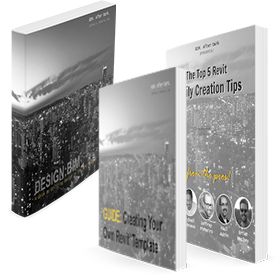 In addition to over six hours of non-stop, easy-to-follow, and information packed tutorials you have the option of some great bonuses in the complete package… From simple parametric tables to funky adaptive facades, Volume 3 has something for everyone. Click here to download Volume 3 today!